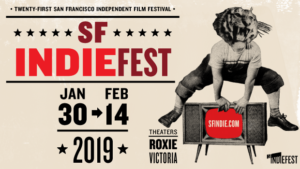 The 21st San Francisco Independent Film Festival took place Jan 30-Feb 14, 2019. This annual festival showcases the best in independent, alternative, and subversive cinema from around the globe. 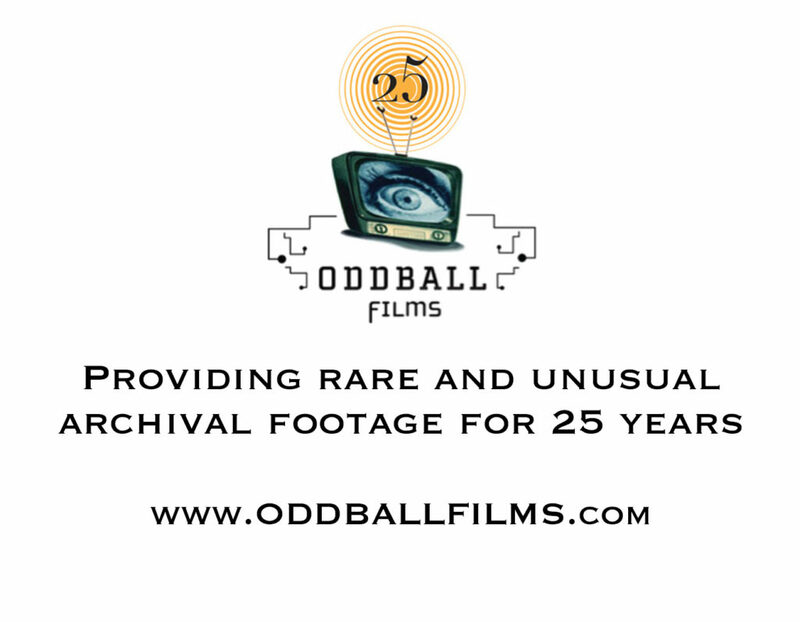 Past participants have included Gregg Araki, Abel Ferrara, Larry Kent, David Lynch, Gus Van Sant, Robert Romanus, Chris Gore, Don Argott, Don Coscarelli, Bruce Campbell, Penelope Spheeris, Jon Cryer, David Cross, Jennifer Beals, Ryuhei Matsuda, James Duvall, Toyoda Toshiaki, Uwe Boll, Bill Plympton, Christopher Coppola, Edward Furlong, Rachael Bella, Glenn Shadix, Nathan Silver, Joe Swanburg, Bill Plympton, Ben Wheatley, Jeremy Saulnier, Bob Byington, Alex Cox, Gaspar Noe, Todd Verow, Don Hertzfeldt, Sam Elliot, Robert Schwartzman and many more. Check out the lineups of past festivals in our Archives and some of the PRESS from past festivals. 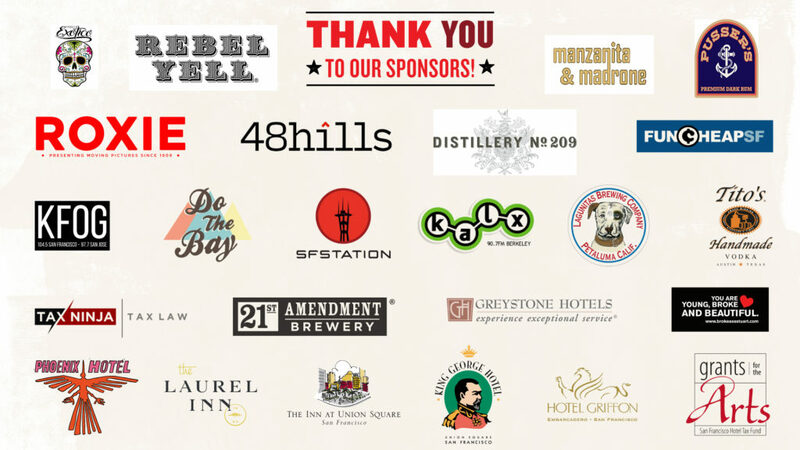 MANY THANKS TO OUR 2019 SPONSORS/PARTNERS!